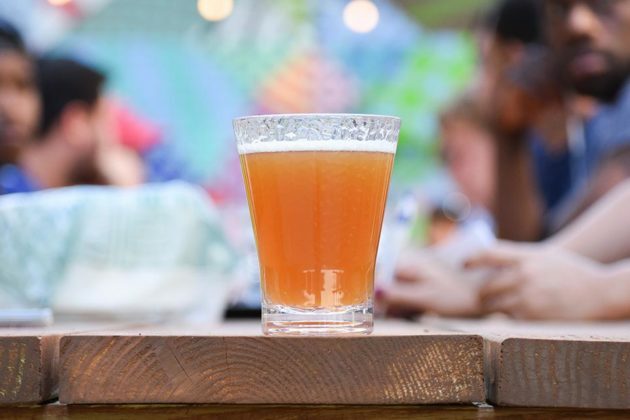 A new beer garden in Rosslyn will open tomorrow afternoon, just in time for the Fourth of July holiday celebrations. 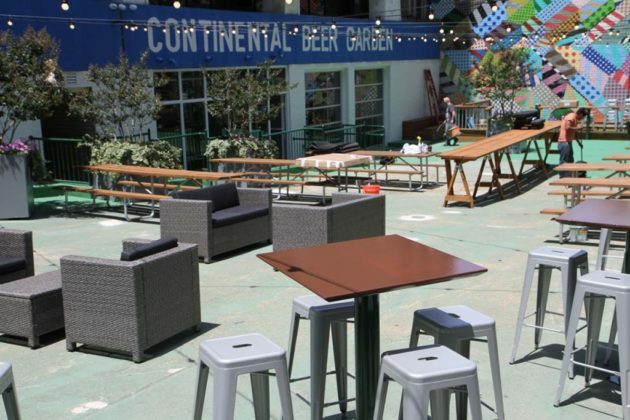 The Continental Beer Garden at 1901 N. Fort Myer Drive will open to 3:30 p.m. on Friday, June 30. Its regular hours will be 3:30-11 p.m. Tuesdays through Saturdays. It will have space to seat 180 people: 150 outside and 30 inside. 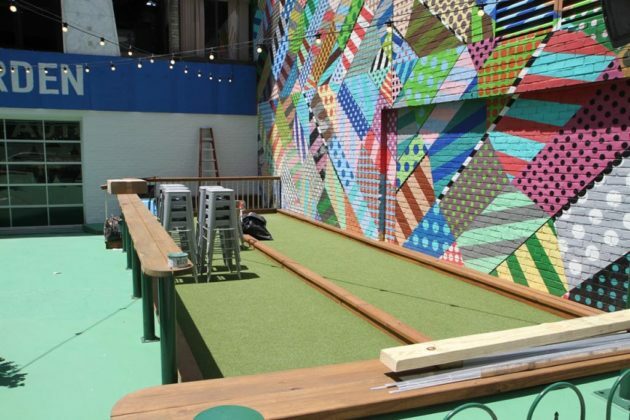 Also outside are two full-sized bocce courts, with picnic tables and other seating dotted around the space. Work included a full renovation of the former service station located under the office building. 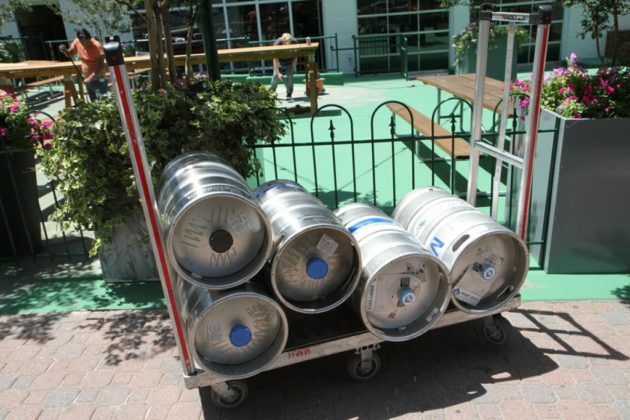 As of Thursday, workers were putting the finishing touches on the outdoor seating area and bringing in barrels of beer and other drinks. On the food menu is a selection of sausages including bratwurst with sauerkraut and a classic D.C. halfsmoke with grilled onions and cheese. 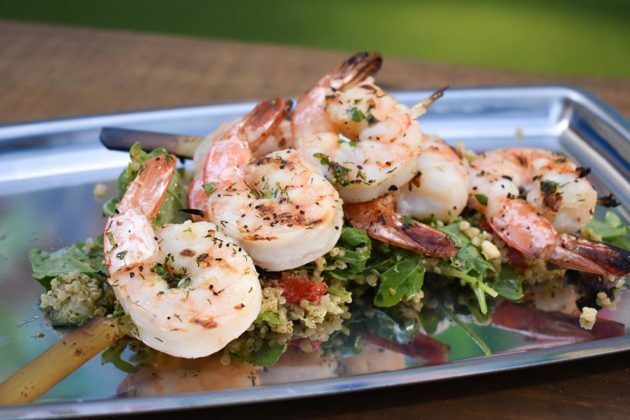 There will also be other snacks, entree salads, a selection of skewers served over basil quinoa salad and hot sandwiches like grilled cheese and pulled pork. 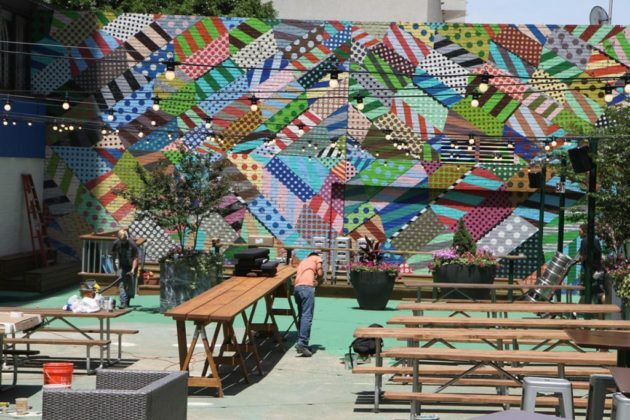 The beer garden is owned by Curt Large, who also owns the nearby Continental Pool Lounge. 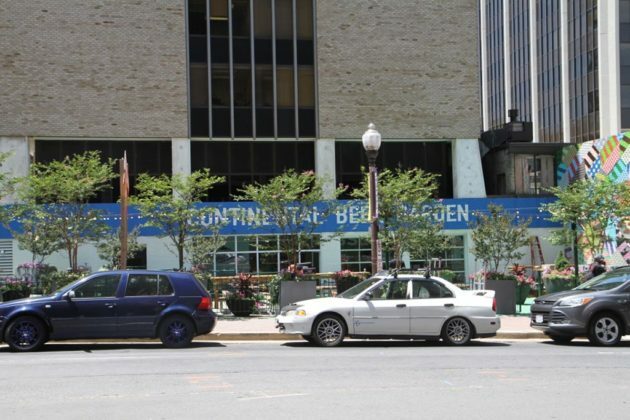 The project received support from the Rosslyn Business Improvement District and landlord JBG.